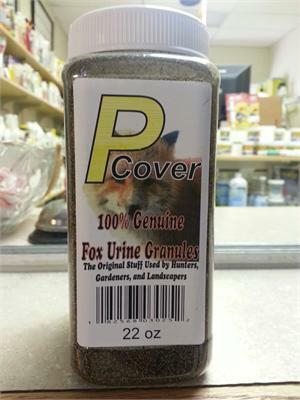 Fox Urine Granules come in a shake-n-go bottle and are effective in repelling ground hogs, woodchucks, rabbits, skunks, squirrels, and chipmunks, 100% natural, no pesticides, ideal for hunting, rapping and luring! 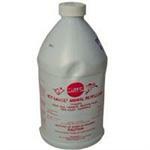 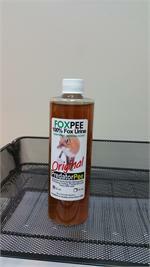 100% pure fox urine used to deceive unwanted animals into thinking a predater is near. 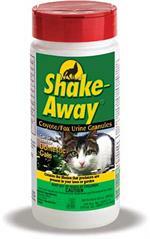 By simulating the warning scent of othr animals, unwanted pests flea the protected area in fear of their lives.